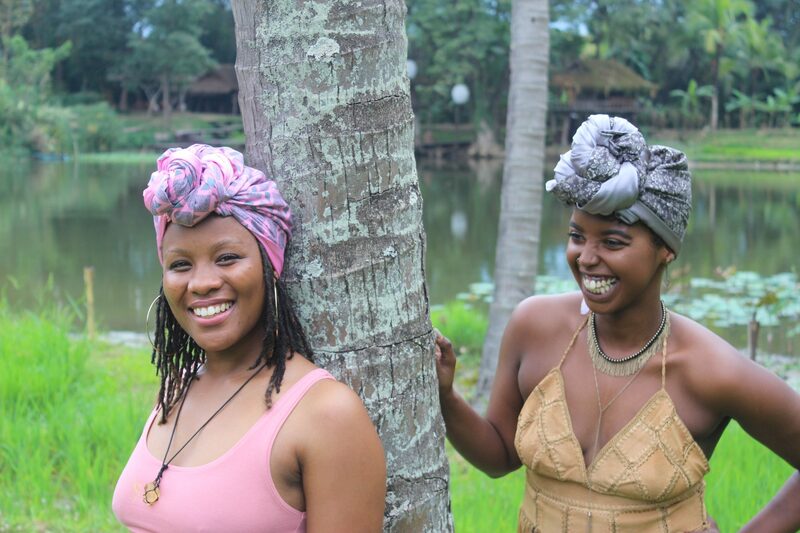 Kaji Headwraps currently operates a ‘no refund’ policy. All sales are final, this is maintain the quality and hygiene of our products. 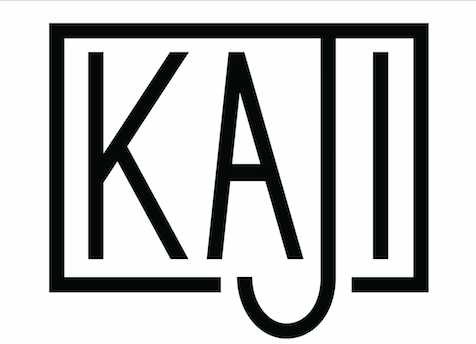 In the rare event that your item has arrived faulty, please email customerservice@kajiheadwraps.com and we will assist you with your order.